Have you got game? The women who attended this year’s Women’s Leadership Day certainly do. 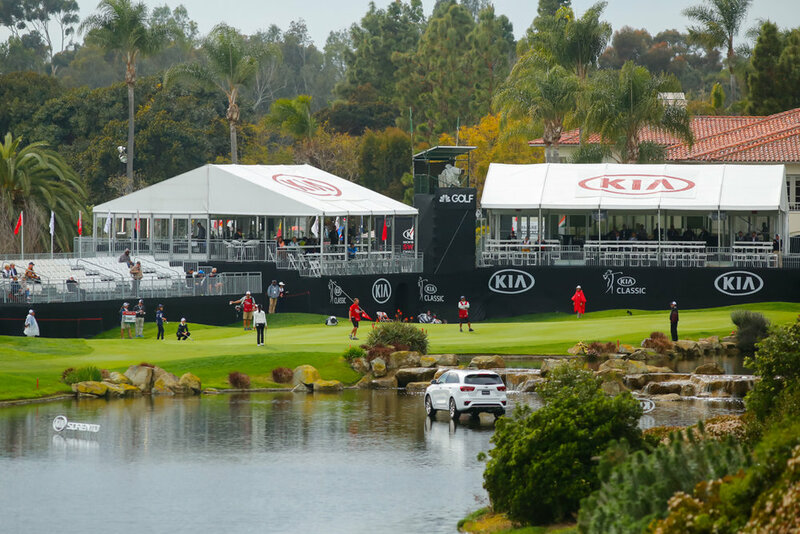 Women’s Leadership Day is part of the activities surrounding the LPGA Kia Classic held at the Aviara Golf Club and Resort in Carlsbad, Calif. 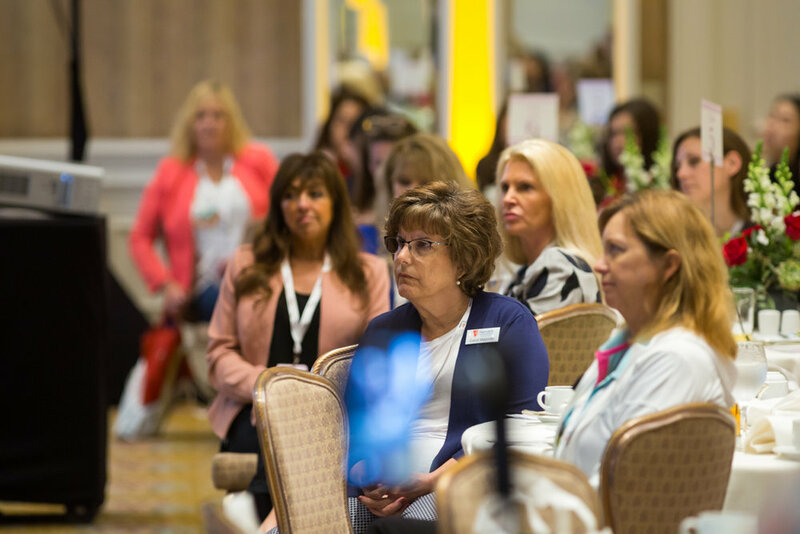 Presented by the Servant Leadership Institute along with Tech Data and Cisco, the event aims to create business and professional relationships by providing a forum for like-minded professional women. A particular emphasis is placed on the value of golf and other sports in the lives of women. SLI has been honored to sponsor this event for several years and we consider it a gift to network with so many talented women. Each year, we hear from engaging speakers, and this year was no exception. We also had the opportunity to meet LPGA professional Paula Creamer and get a small glimpse of her very demanding world. Donna Otis, Chief Executive/General Manager of the Bridges Golf Course, shared, “When you are called upon for an answer, as a woman, make sure it’s the right answer or say I don’t know, but I will find out. If you are asked and you give the wrong answer, you will never be asked again.” As servant leaders, we need to make sure our character anchors us. That means we can’t be afraid to admit we don’t know something; the important thing is we will work to find and then communicate the answer. “Culture shift must happen on the inside,” noted Laura Wolf Stein, Marketing Director for Challenged Athletes Foundation. What is your mindset about yourself and your abilities? Do you believe you can change your circumstances? Do you believe you can be a better leader, a servant leader? If you don’t make that internal culture shift, nothing will change in your life, your team or your organization. Laura went on to share, “energy and attitude can make up for lack of talent.” Energy by itself is not enough to really be effective, but if you add the right attitude, one focused on adding value, you have a winning combination that will make up for not being the most talented. Servant leaders are constantly looking for ways to add value in every encounter, so they become invaluable members of any team. As I listened to Paula Creamer, it became clear she doesn’t take her golf success lightly. Through the Paula Creamer Foundation, she helps military families dealing with crisis situations yet continuing to serve us. Paula has said, “I have a voice in what I do and what I can give back comes through talking about them, bringing attention to their sacrifices and being able to help them.” She showed us the heart of a servant leader. Finally, from our keynote speaker, Angela McCourt, Vice President at Tech Data, we heard, “don’t feel like you have to do it all yourself — take another woman with you.” I’d like to modify this quote a bit: “don’t feel like you have to do it all yourself — take another person with you.” Let’s build a community of servant leaders no matter the gender and elevate everyone’s game.